Amazing again! 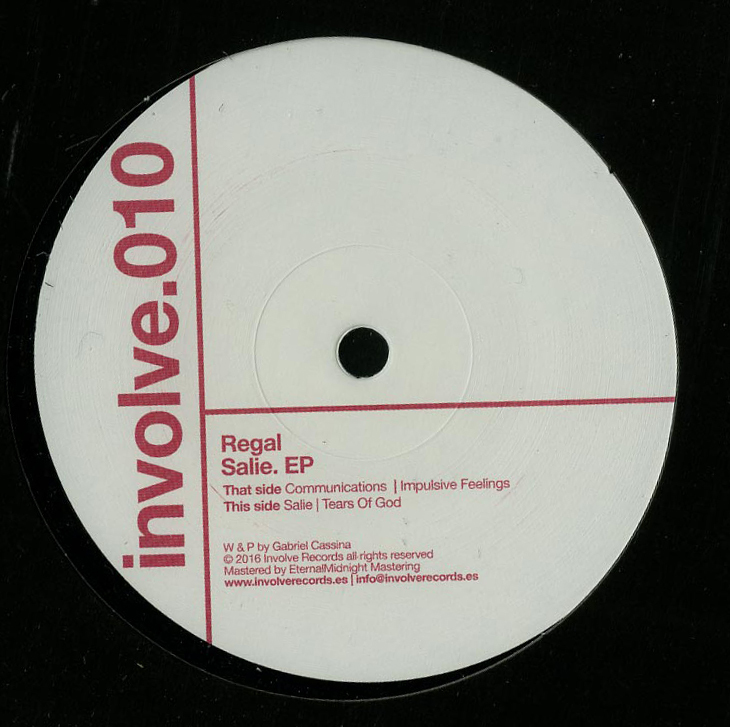 After some time of silence, Involve is back with a new EP from the label boss Regal. This is a really personal EP where all the tracks work around the TB 303, telling a life story.